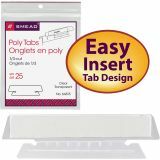 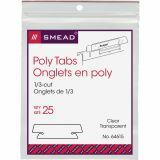 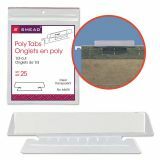 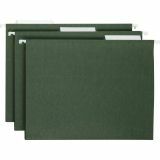 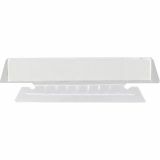 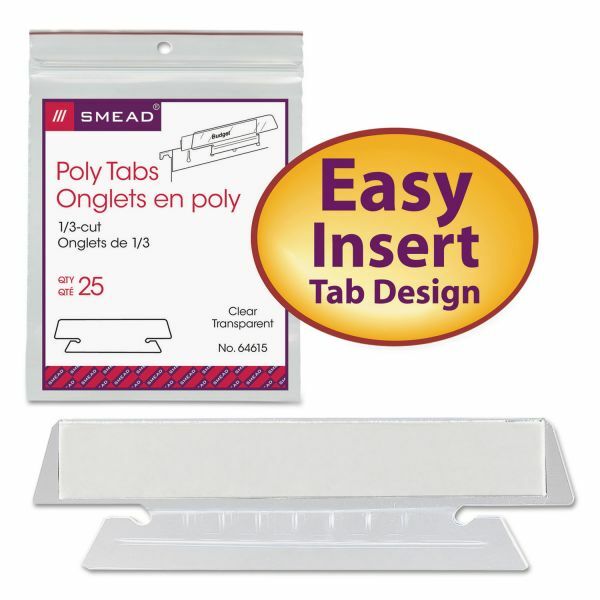 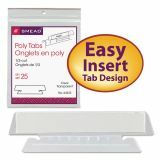 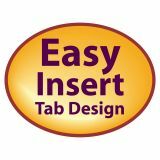 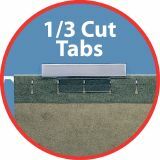 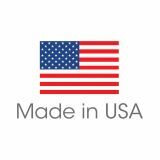 Smead Hanging File Tab/Insert, 1/3 Tab, 3 1/2 Inch, Clear Tab/White Insert, 25/Pack - Color-code your hanging folders using these vinyl tabs. 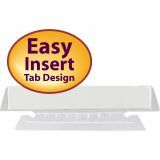 Indicate sales regions by tab color or use colors to signal the type of policy at an insurance agency. 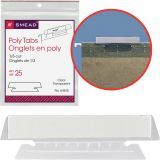 Sturdy vinyl is smudgeproof and virtually indestructible. 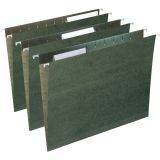 Fits letter or legal size folders. 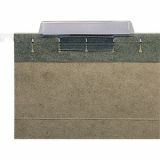 Can be installed in several positions on the folder.